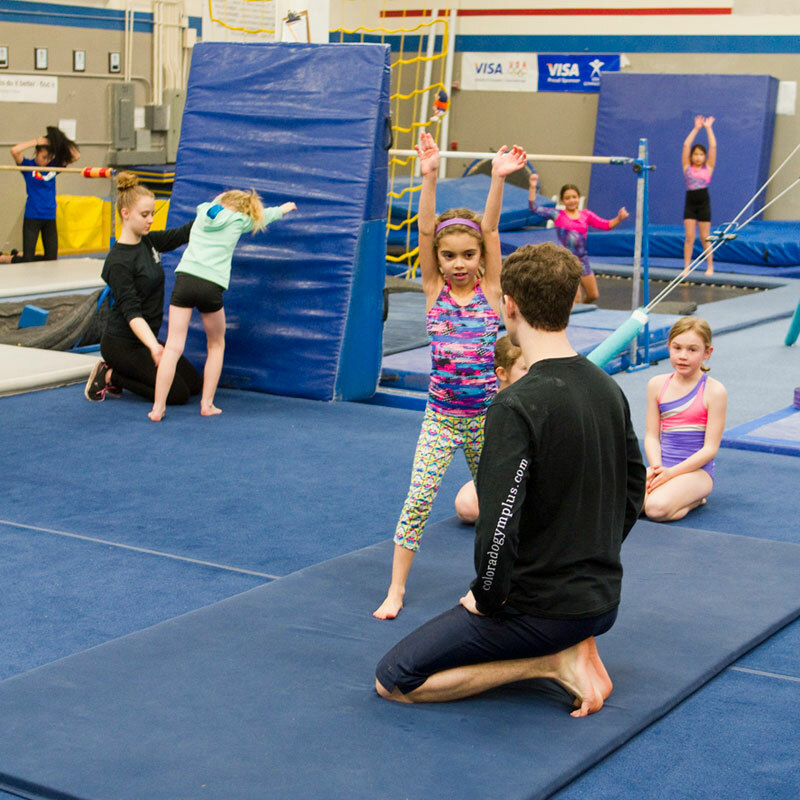 The Gymnastics Plus recreational program is designed to teach boys and girls fundamental gymnastics skills in a safe, structured, fun environment. Additionally, children develop physical and mental strength, balance and coordination. 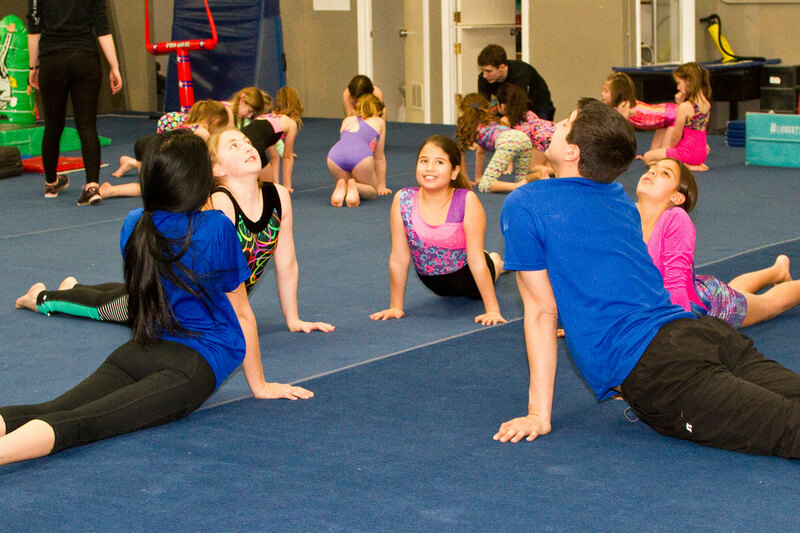 They learn basic body movement, and develop skills in strength, flexibility and gymnastics in a positive, nurturing atmosphere. Classes include instruction on all Olympic events and students are divided by ability, beginner through advance. The program is structured so that students are rewarded as they progress through the various skill levels. 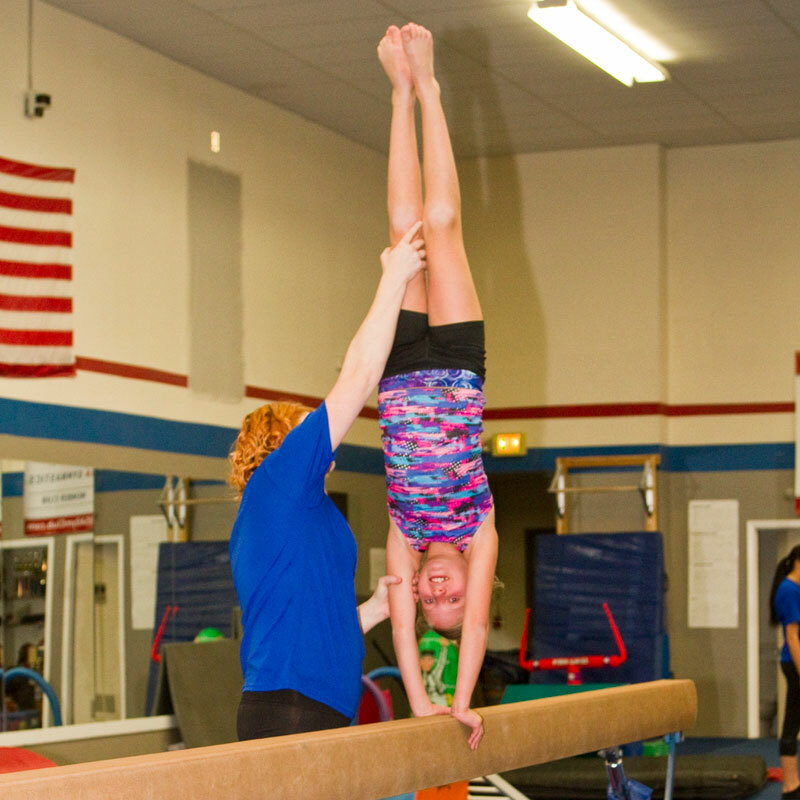 Our recreational classes are scheduled Monday-Saturday throughout the year and are open to children ages 5 and older. Click on the forms tab to view the class description and current schedule, or call the front desk to enroll today.